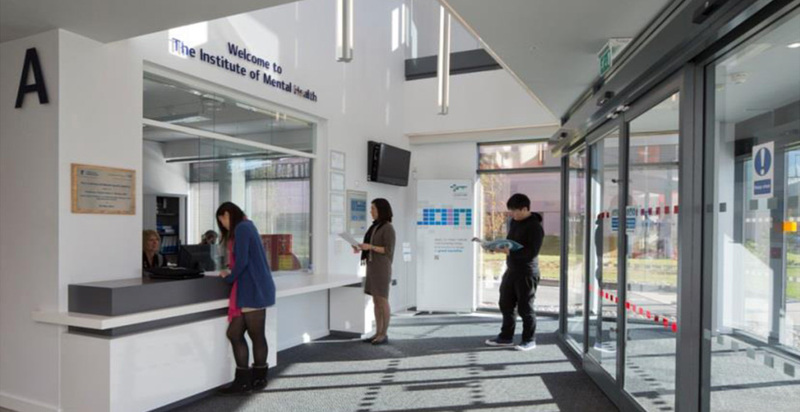 This project involved the design and build of a new research and development facility for the Institute of Mental Health. 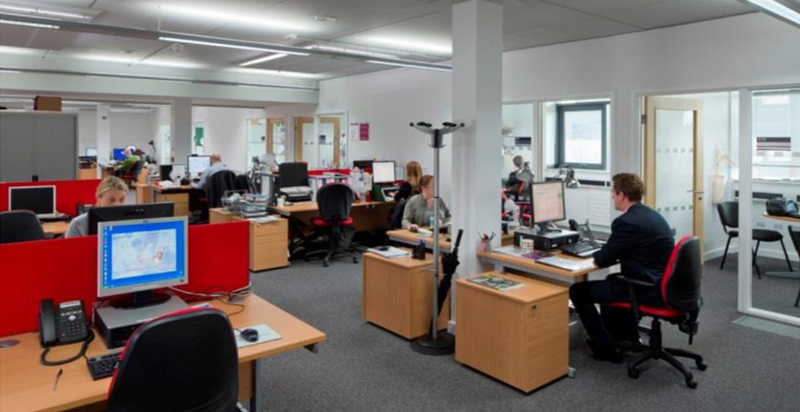 The facility provides accommodation over 4 floors for a combination of administrative, faculty office spaces, with ancillary meeting and seminar accommodation and laboratories. 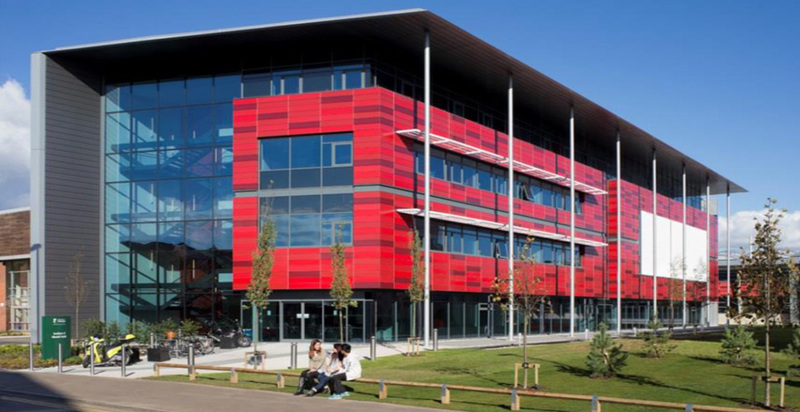 Shortlisted for ‘Project Of The Year (under £10m)’ in the Construction News Awards. The development consists of open plan and cellular offices, administration spaces and ancillary areas. The internal floor area is circa 3000m2. 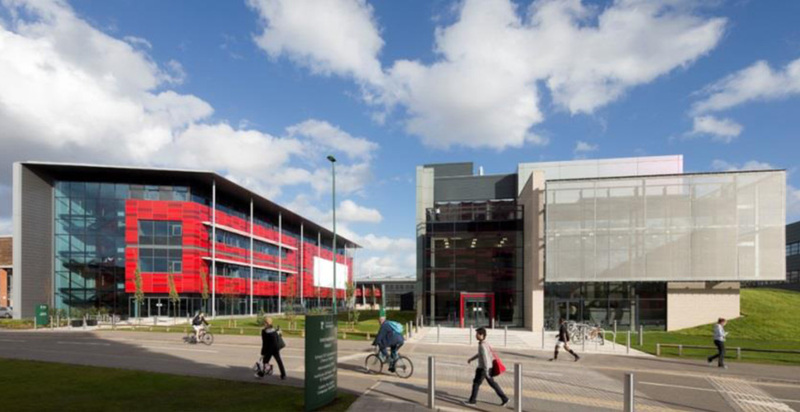 The building has been designed to achieve a BREEAM Excellent rating and incorporates measures to reduce the building’s energy consumption and carbon emissions rating.